It is obvious that with this government every investment is subjected to a tortuous process before it can get off the ground, if indeed the investor is patient enough to wait it out. It is common knowledge that major investments are needed for Greece to definitively exit the crisis and stagnation. Analysts and experts say that Greece needs about ten billion euros in investments annually to reach a growth rate that will allow the country to make up lost ground. Instead, we see that efforts to attract investment usually reach an impasse. 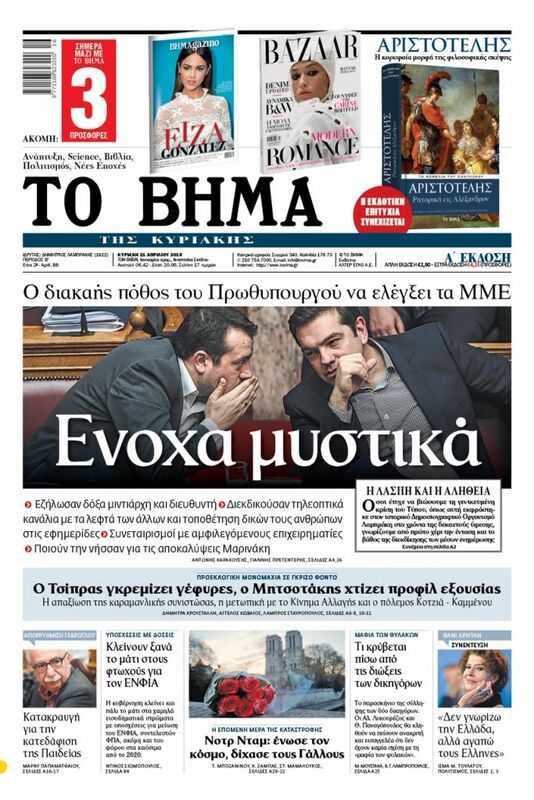 Yesterday, the tender for the sale of ELPE [Hellenic Petroleum] was essentially canceled because none of the interested parties submitted a bid. 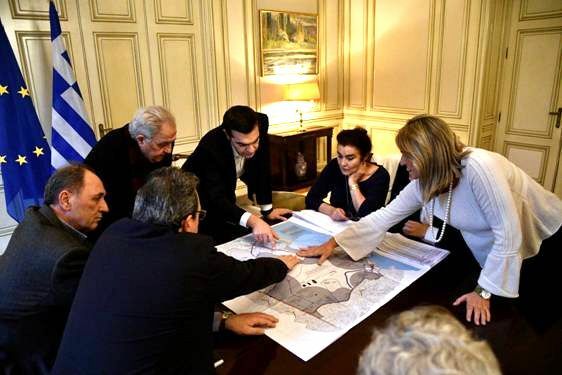 Meanwhile, the Central Archaeological Council appears once again to be blocking plans to develop the port of Piraeus. The huge seafront Elliniko development project is constantly being postponed. The same is true for smaller investments, especially in the tourism sector, which are being blocked by vested interests and ideological fixations. Yet, after a ten-year crisis, Greece offers first-class investment opportunities. The country has the requisite infrastructure, human capital, and natural environment, and values have dropped dramatically. Despite all that, neither Greek nor foreign investors have been lured. One often hears pious wishes, but the lack of political will, ideological fixations, and bureaucratic chaos are permanent obstacles that are hindering even bold investors who choose to ignore the hindrances. As a result, we are constantly losing ground even as our competitors ply forward. The much needed reconstruction of the productive base of the country is constantly being put off. This cycle of uncertainty and inertia must end as soon as possible. However, the protracted electoral cycle that Mr. Tsipras appears to have opted for undermines every effort at economic reconstruction. There is no room for lost opportunities anymore. The country needs a new beginning that can give the necessary impetus for a leap in growth that will help transcend the current misery.